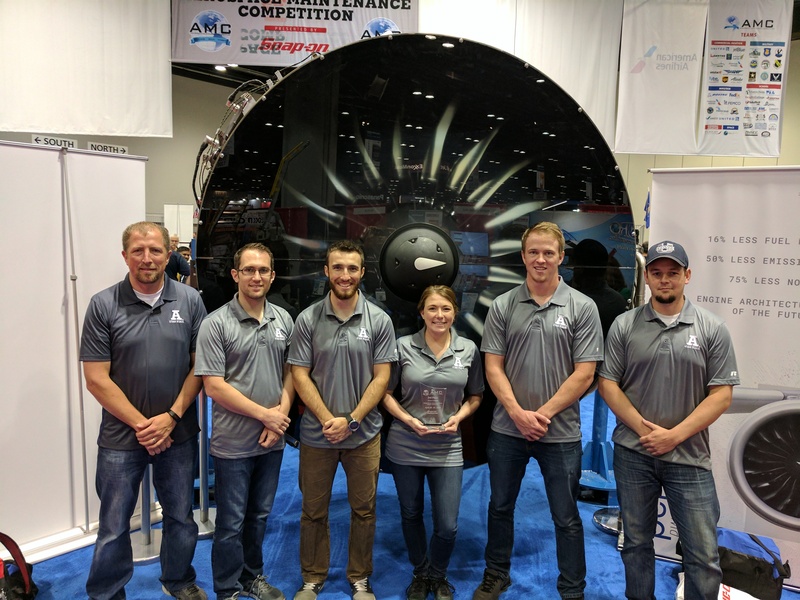 Five students from Utah State University’s Aviation Maintenance Management program took third place in the school division at the International Aerospace Maintenance Competition in Orlando, Florida. 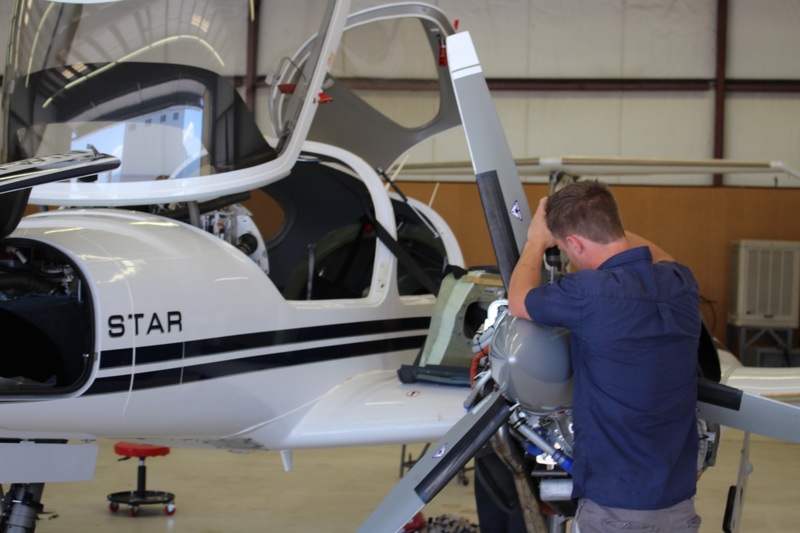 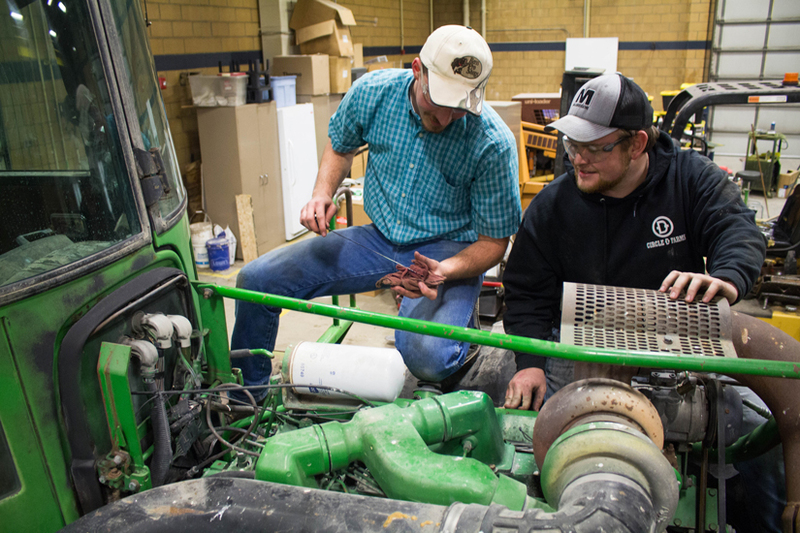 Five students from Utah State University’s Aviation Maintenance Management program recently took first place in the School Division of the 2016 Aerospace Maintenance Competition (AMC). 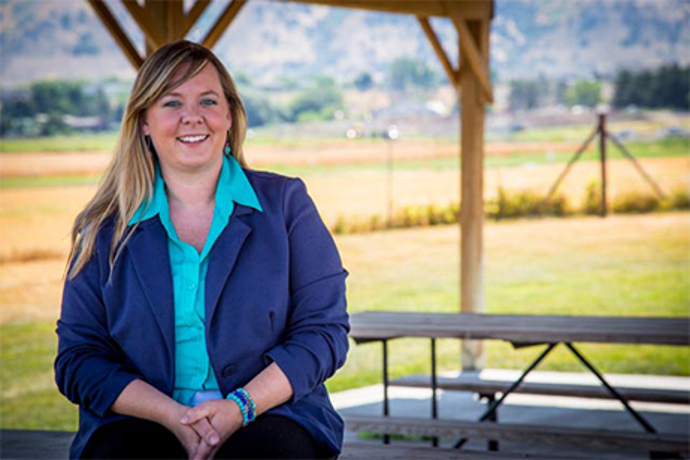 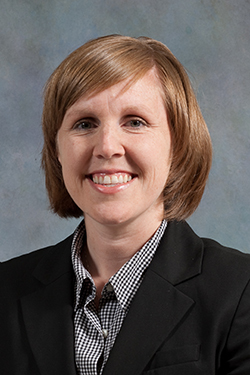 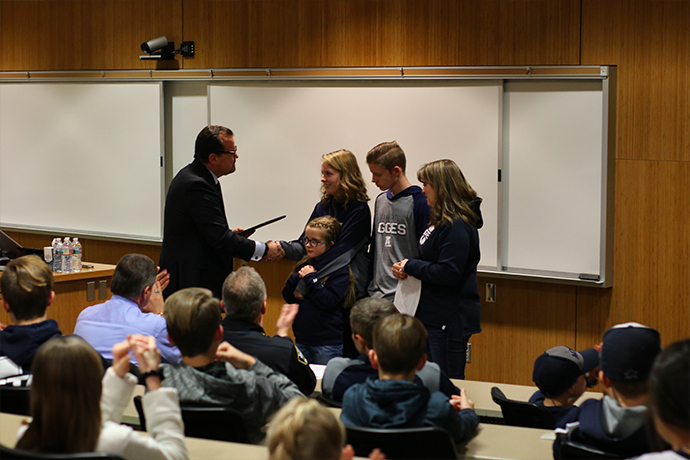 Lindsey Shirley, an associate professor in Utah State University’s School of Applied Sciences, Technology and Education, recently received the Outstanding Young Professional Award from the College of Human Sciences at Iowa State University.